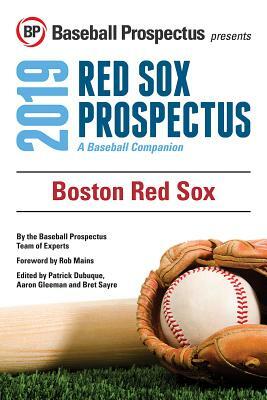 This portable team edition of the full 24th edition of the industry-leading baseball annual contains all of the important statistics, player projections and insider-level commentary that readers have come to expect, but focused on your favorite organization. It also features detailed reports on top 10 prospects for the team, including fantasy values and commentary. Take it out to the ball game or wherever you follow your team.